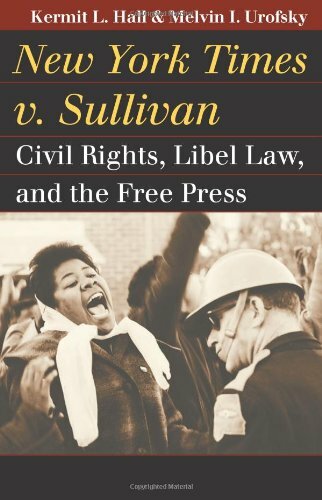 Illuminating a classic case from the turbulent civil rights era of the 1960s, two of America's foremost legal historians—Kermit Hall and Melvin Urofsky—provide a compact and highly readable updating of one of the most memorable decisions in the Supreme Court's canon. If you have any questions about this product by University Press of Kansas, contact us by completing and submitting the form below. If you are looking for a specif part number, please include it with your message.